Several years ago, I finally talked Chad into buying a camper. 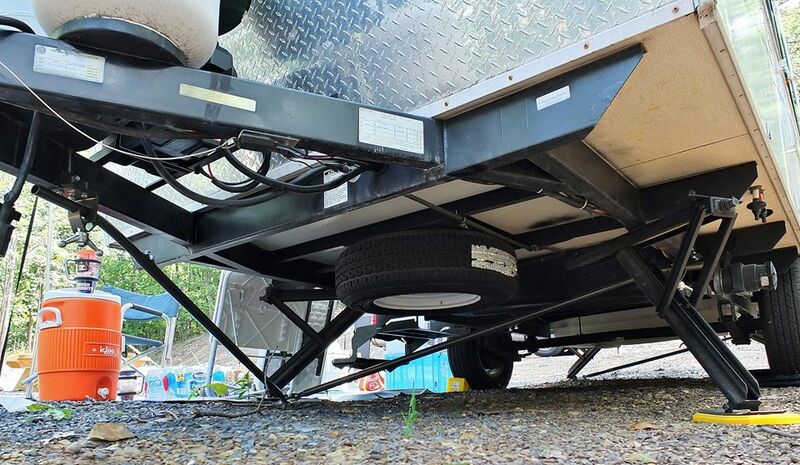 We’d been seeing these funny-looking, triangular-shaped camping trailers at a dealer up in Thurmont, Maryland when we drove up to Catoctin Mountain Orchard for apples. 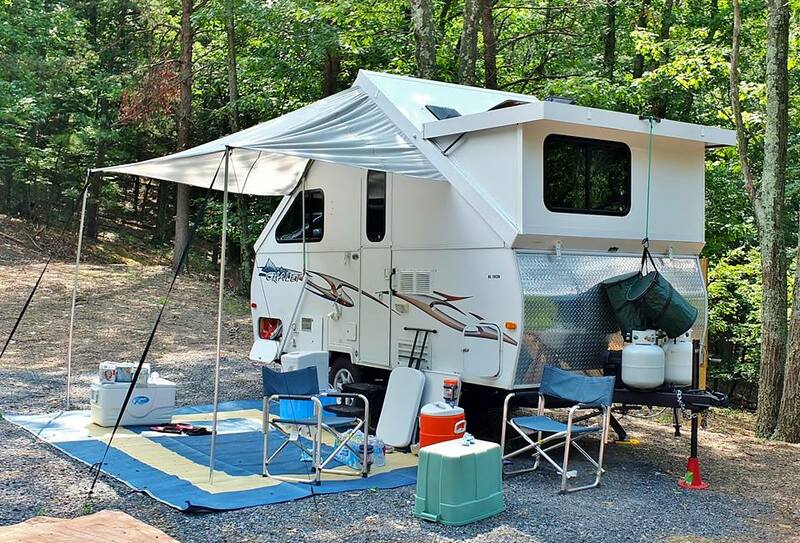 We did some research and learned about the two main manufactures of these funky A-frame campers: Aliner and Chalet. After going to some camper shows, dealerships and kicking some tires, we finally ended up buying a 2010 Chalet Arrowhead. We loved that Arrowhead. 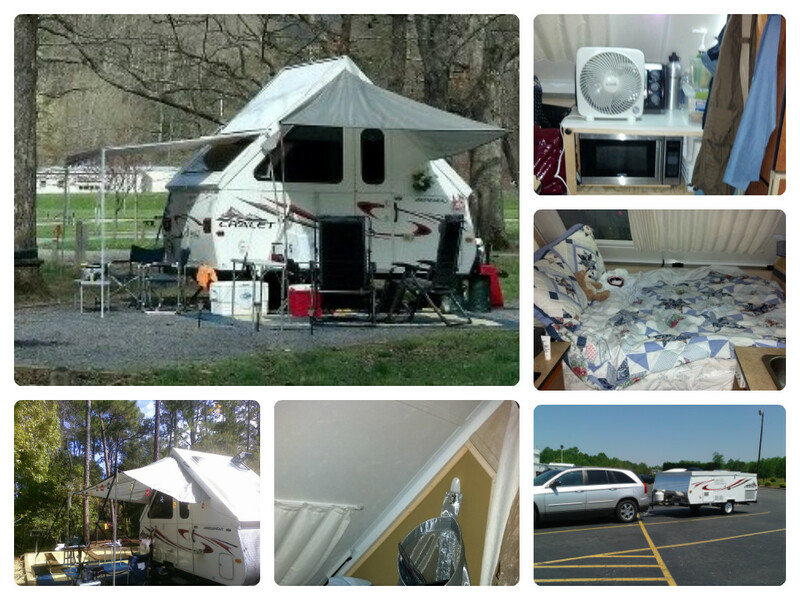 It had a folding wet bath (combo shower and toilet) and fit in our garage, but it had one drawback. It lacked the “sitting around” space if we needed to hang out indoors in bad weather, and was severely short on storage room. After a couple of years, we decided to move up to a larger model. We lucked up when the dealer from which we’d bought our Arrowhead took in an XL1938 in trade. We had named the Arrowhead the “Tardis” because, like Dr. Who’s time machine, it appears so much larger on the inside. So naturally, the XL1938 had to be the Tardis 2! We tow with a Chevrolet Avalanche, but we previously towed with a Chrysler Pacifica, so a midsize or crossover SUV can handle this camper. We love the XL1938. It has a FULL BATHROOM inside!! 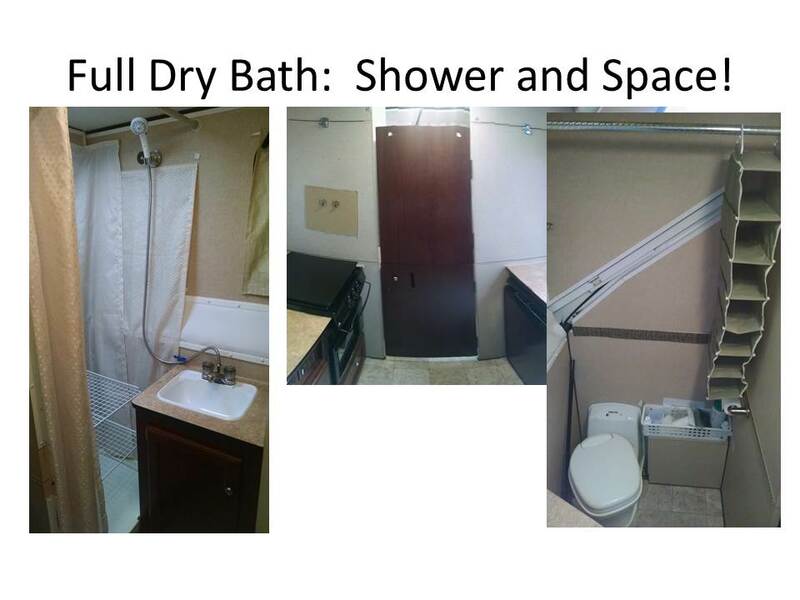 This means an actual shower, separate full-size toilet and a vanity, with a wall that separates it from the rest of the camper. 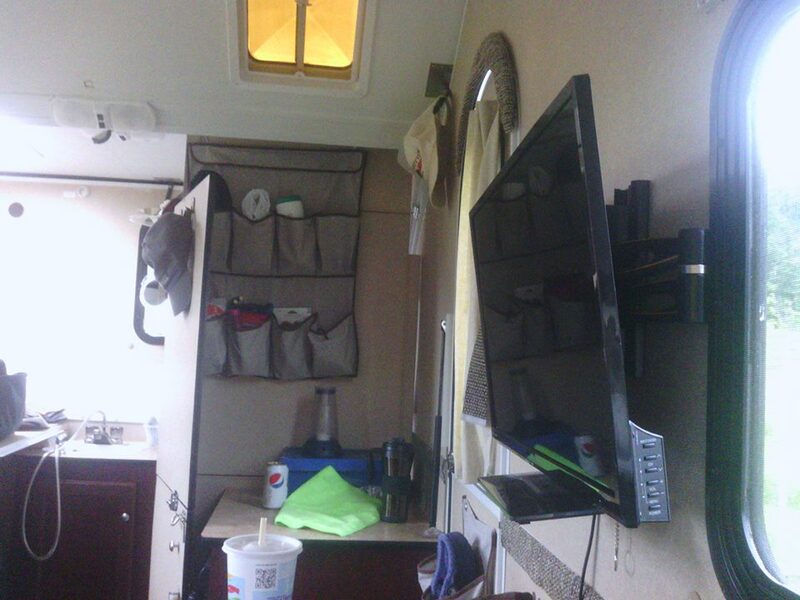 The bath is in a dormered section at the front of the camper, so there’s plenty of headroom. 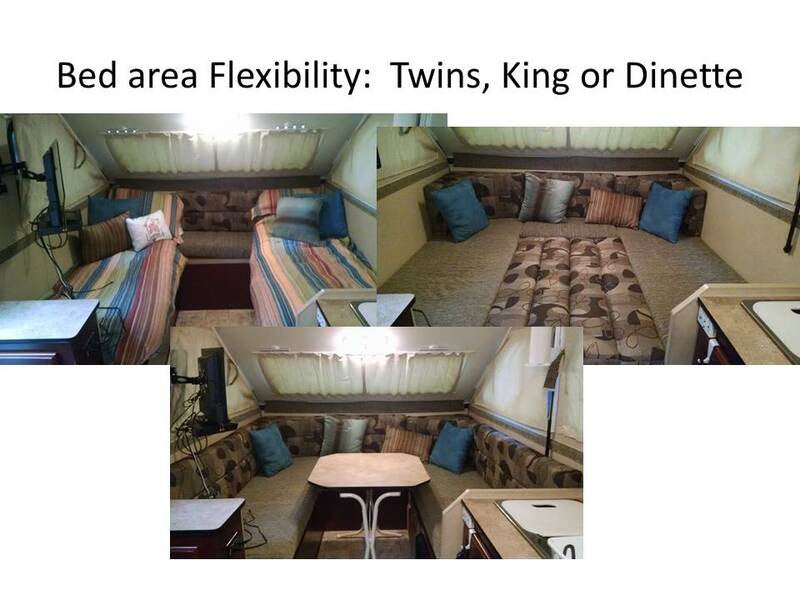 The rear of the camper has a u-shaped dinette which can convert to a king-sized bed or two bunks with storage beneath the bunks. 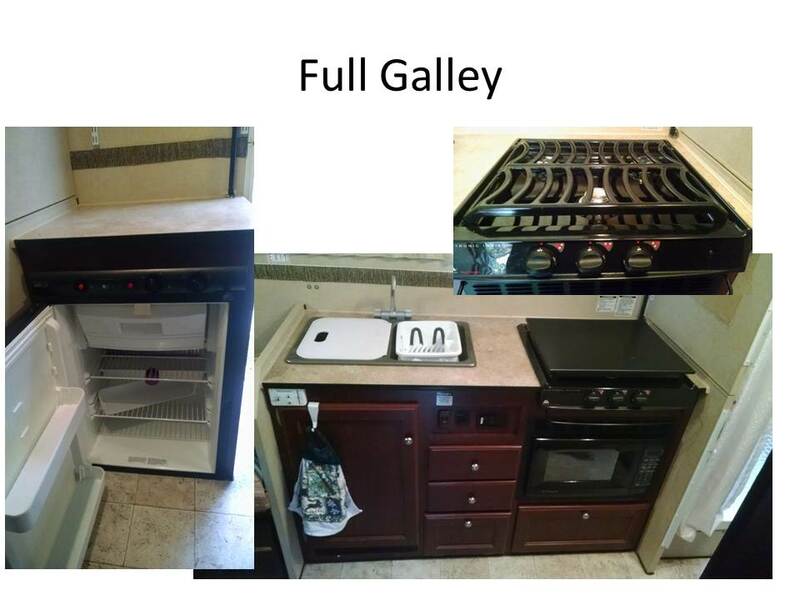 The galley has tons of storage, a double sink, a 3-burner gas range, microwave and 3 cubic foot 3-way refrigerator. 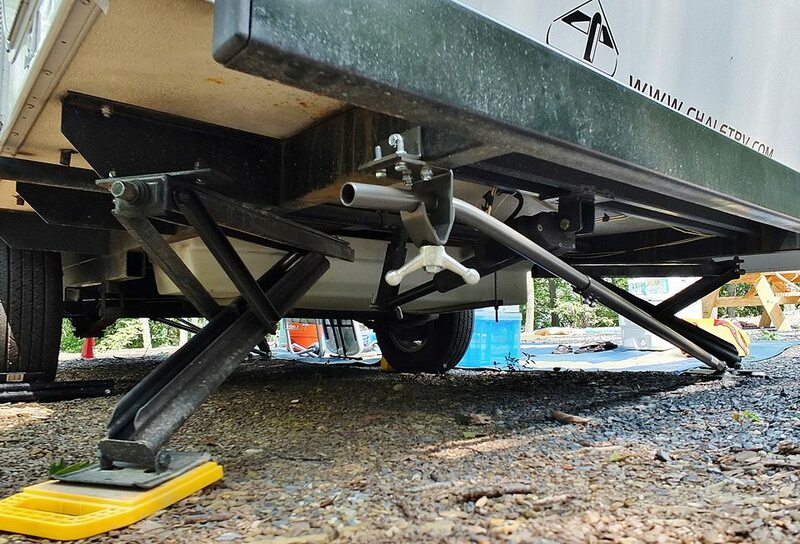 We added a Paha-Que awning, and front and rear stabilizer bars to make this large camper rock steady while camping. We’ve also upgraded the flooring by installing parquet-look tile. We’re about to sell our house and the garage that goes with it, and we’re putting a cabin on our vacation property, so the time has come to part with our A-frame camper. 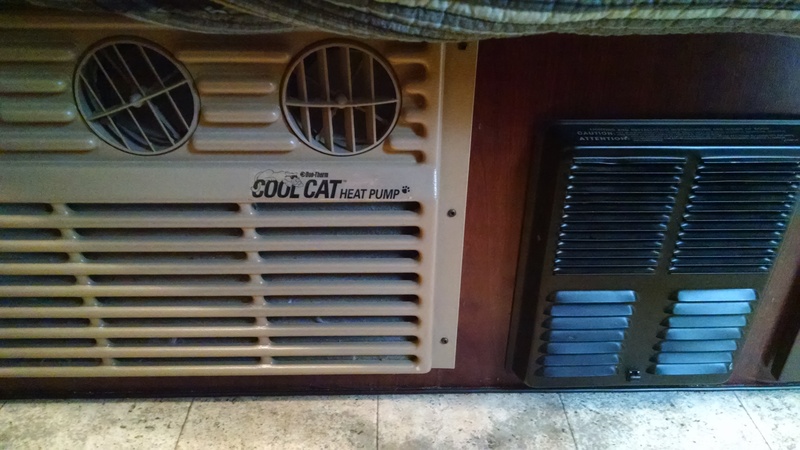 The camper is garaged in Chantilly, VA 20152. The asking price is $15,000. Yes, this above “Book”, but the XL1938 is a rare model that Chalet no longer makes. No other manufacturer makes an A-frame with a full, dry bath, and even getting a wet bath in an A-frame is difficult. 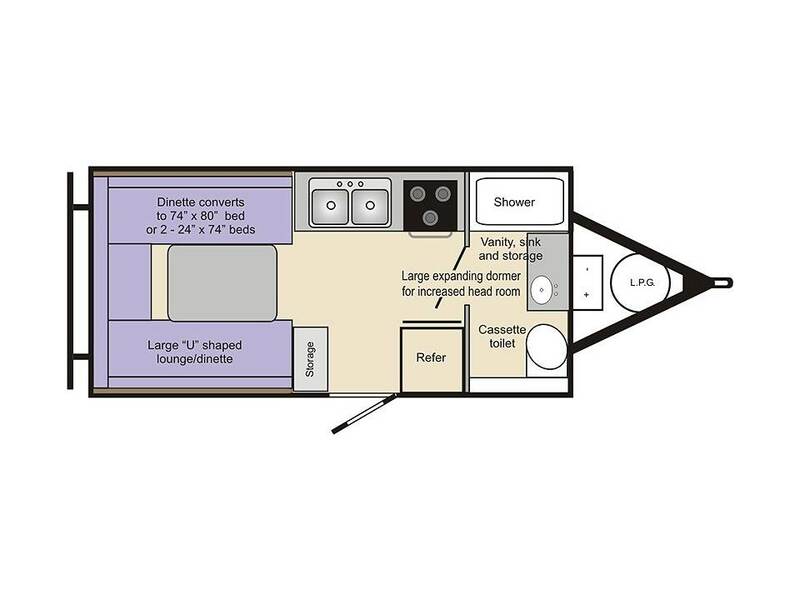 To find all these features in a camper this lightweight that garages is nearly impossible, and you won’t find it at any price lower. Gross Vehicle Wt Rating (GVWR) 3,500 lbs. Cargo Carrying Capacity (CCC) 1,228 lbs. Overall Length 18 ft. 7 in. 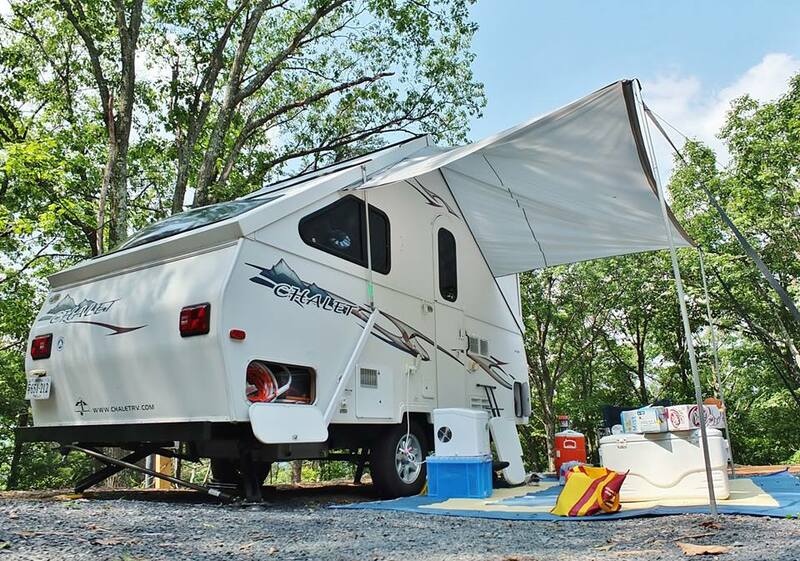 Exterior Height Travel, Standard Sidewalls: 74 in. Set Up, Standard Walls: 131 in. Interior Height At Peak, Standard Walls: 103.5 in. Yes, the TV is included! (We added this feature, and there’s a blu-ray player and built-in stereo with speakers). MLK was a troublemaker, and his Dream is not fulfilled. Homeland Security Secretary Jeh Johnson delivered a moving and possibly controversial speech yesterday at the Martin Luther King, Jr. memorial in Washington, DC. Here is the text of that speech, in it’s entirety. It is a special honor for me to be present with you, at this special place, on this special day. Martin Luther King Jr. is a 1948 graduate of Morehouse College. I am a 1979 graduate of Morehouse College. As such, I have been inspired and influenced by many of the same people and things that inspired and influenced Dr. King. When I arrived at Morehouse in August 1975, Dr. King had been dead 7 years, but I could still feel his presence on campus and in the city of Atlanta. In 1975, there were still faculty at Morehouse who had taught Dr. King. Martin Luther King Sr. came to campus to preach, and reminded us that, despite the murder of his son and his wife, he didn’t hate anybody. Benjamin Mays, the former president of Morehouse and Dr. King’s mentor, was an ever-present and noble figure on campus. Martin Luther King III was my classmate and study partner, and is a close friend of 38 years. The very first effort to make Dr. King’s birthday a holiday was just four days after he was assassinated in 1968, when Congressman John Conyers offered a bill to make it so. For years, the bill went nowhere. The movement to make Dr. King’s birthday a holiday gained momentum in Atlanta in the 1970s. Mrs. King made it her mission to see the Nation honor her husband every year on his birthday, and Mrs. King and her son Martin enlisted Morehouse, Spelman and other college students as the foot soldiers in the effort. On November 2, 1983, President Reagan, with Mrs. King at his side, signed a bill that made Martin Luther King’s birthday a national holiday, effective for the first time on the third Monday in January 1986. Today the name Martin Luther King is one of the most recognizable in America. Almost every major city in America has a street named for him. Almost every public school in America has his picture in a classroom. However, in this year 2015, Dr. King has now been dead longer than he was ever alive, and most Americans alive today were born after April 4, 1968. For some of us, Dr. King is still a contemporary figure. For most of us, King is a figure consigned to history, like the other men for which we have built monuments in this space, Washington, Jefferson and Lincoln. Almost every American alive knows the words “I have a dream” should be associated with Martin Luther King. How many Americans know what Martin Luther King actually fought for and died for? The reality is that, in his time, the man we honor today with a national holiday was divisive; to many, he was a troublemaker, to force the social change we now all celebrate. He challenged the social order of things and pushed people out of their comfort zones. When Dr. King arrived in many of the same cities for which a major street is now named for him, the Mayor and the Police Commissioner viewed his visit with dread and couldn’t wait for him to leave. For his efforts, the man we honor with a national holiday and a national monument, alongside Washington and Lincoln, was the target of racist insults, bricks, bottles, numerous death threats, a knife in the chest in Harlem in 1958, and finally, an assassin’s bullet in Memphis in 1968. In life Dr. King focused the Nation’s attention on racial discrimination – he led the Montgomery bus boycott in 1955-1956, the march on Washington in 1963, and the Selma to Montgomery march fifty years ago this year. But, after Selma, Dr. King did not stop. From there, he began to take on challenges that could not be remedied by a change in the law. In the last years of his life, Dr. King devoted himself principally to two very ambitious agendas: fighting poverty, and world peace. In 1966 Dr. King and his family literally moved to Chicago and rented an apartment there. He took off his preacher’s suit and shoveled garbage, all to demonstrate the need for better living conditions in Chicago. In the final few months of his life, Dr. King devoted himself to a grand plan for a Poor Peoples’ March on Washington. On January 15, 1968, his last birthday alive, Dr. King presided over a meeting in the basement of his church in Atlanta and talked to an assembly of blacks, American Indians, Appalachian whites and organized labor that would converge on Washington later that year to demand that the richest nation on earth address the poverty in its midst. In the final days of his life, Dr. King went to Memphis, Tennessee, not for a civil rights march, but to support a garbage workers’ strike for better wages and conditions. On the final night of his life, in Memphis, Dr. King delivered one of his best known speeches in which he predicted his own death – his famous “I’ve Been to the Mountaintop” speech. What is less known about that speech is that it was largely an address about economic power, and the effectiveness of an economic boycott. The irony of today is that Mrs. King’s dream of a national holiday for her husband has become a reality; Dr. King’s dream of a world at peace with itself has not. In 2015, hatred, violence and poverty still inhabit our Nation and our planet. The good news is that there are many angels among us, who also inhabit this planet and inspire us all to do better – like the health care worker who risks her health life to treat the Ebola patient in West Africa, the people who have responded to the terrorist attack in Paris with the words “not afraid,” and the scores of people who take this day off from work, to go to work performing a community service. On this day in 2015, in the name of Martin Luther King, we must re-dedicate ourselves to a better world, in which God’s children choose to feed the hungry, care for the sick, clothe the naked, choose conciliation over confrontation, brotherhood over hatred, and peace over war.